The Yangon subsidiary of an Indian agri­-logistics group has secured a US$3 million loan from the International Finance Corporation (IFC), the investment arm of the World Bank. Delhi-based Sohan Lal Commodity Management (SLCM) will use the capital to expand its warehousing and logistics services in Myanmar. The terms of the loan were however not disclosed. The company handles cotton, black pepper, rice, wheat, pulses, maize, sugar and spices in Myanmar, for both imports/exports and domestic consumption, according to SCLM assistant manager Diksha Arora. 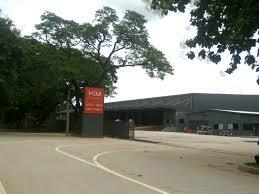 The Myanmar unit has managed 3.24 million square feet of commodity storage space in 127 industrial zones and handled 10.14 million tonnes of commodities. Agriculture is the backbone of Myanmar’s economy, while more than half of the national population live in rural areas. But the infrastructure and technology necessary for farmers and traders is severely underdeveloped. Many local warehouses are completely lacking in operational equipment and technology, such as CCTVs, dock levellers or a stable power supply. Farmers in Myanmar are often forced to store harvested products to sell at a later time. The poor warehouse conditions mean the storage leads to substantial losses, which the IFC estimated to be at around 20 percent. The biggest hurdle is for the agri-logistics industry to understand the business model, Ms Arora added. Another obstacle is the limited understanding by Myanmar financial institutions on how to evaluate and manage agri collateral. In particular, SCLM has reduced post-harvest losses to 0.5pc in Myanmar, said CEO Sandeep Sabharwal. The IFC loan will further help farmers store higher volumes and reduce post-harvest losses caused by infestation, excess humidity and inadequate storage. Since 2013, the Washington-based lender has invested over $1.3 billion in the country. Last month it announced a $20 million loan to the Myanmar subsidiary of German retail group Metro AG. A new general cargo and container wharf, built by overseas development assistance (ODA) loan from Japan, at Thilawa Port will be expanded, according to Ministry of Transport and Communications. “The ministry will expand the new wharf. 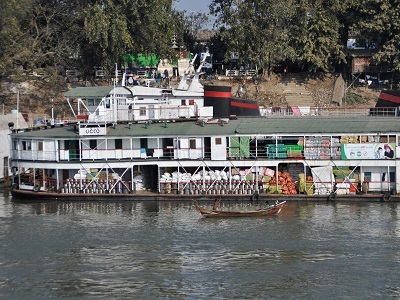 More ships can dock in May,” said an official from Myanma Port Authority (MPA). Thant Zin Maung, Minister for Transport and Communications received Hiroto Izumi, special advisor for Japanese Prime Minister on March 21. Both sides discussed about the upgrading process of Yangon-Mandalay railroad and Yangon circular railroad, construction of a new wharf in Thilawa Port and Hanthawaddy International Airport, cyber security affairs and matters related with the future cooperation. The construction work of about US$200 million worth cargo and container wharf was finished on December 14. The wharf has not handled the cargo yet and the operation of the wharf will be started after it is handover to the company which will handle the cargo. The MPA developed 37 (200*750 meters) land plots in Thilawa port and invited local and foreign investors to implement the development of the port. 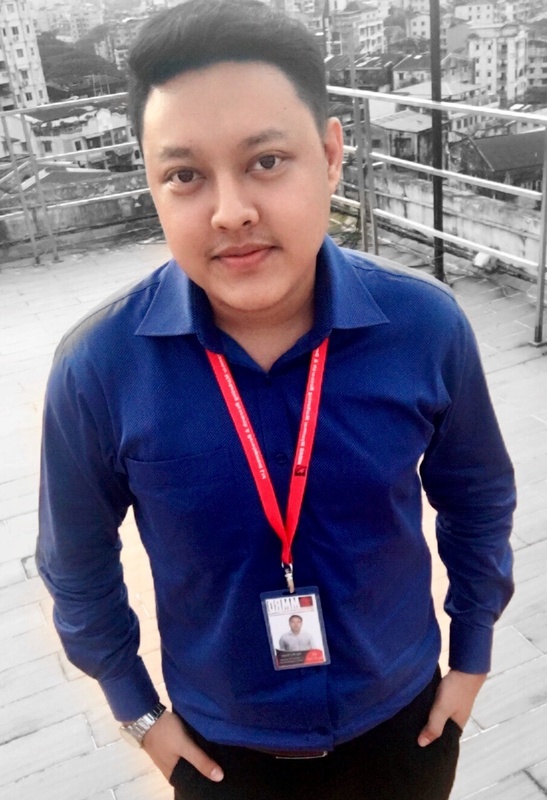 Up until March 2019, the company has connected almost 2,000 truck drivers in Myanmar. After Yangon’s Ywarthargyi dry port, another dry port in Mandalay was successfully launched in the last week of January, 2019. 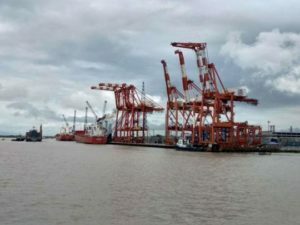 It was located in Myit Nge, Mandalay and connected via Yangon-Mandalay rail route serving the container cargo transportation to Ywar Thar Gyi dry port in Yangon. The developments of dry ports are intended to reduce the commodity prices in local by combining different transportation modes including trucks, rail and vessels. The container freight trains will operate twenty-four hours and one-stop service will be offered at the ports. Hong Kong companies are looking for investment opportunities in Myanmar, especially in infrastructure and logistics support, according to Stephen Liang, assistant executive director of the Hong Kong Trade Development Council. 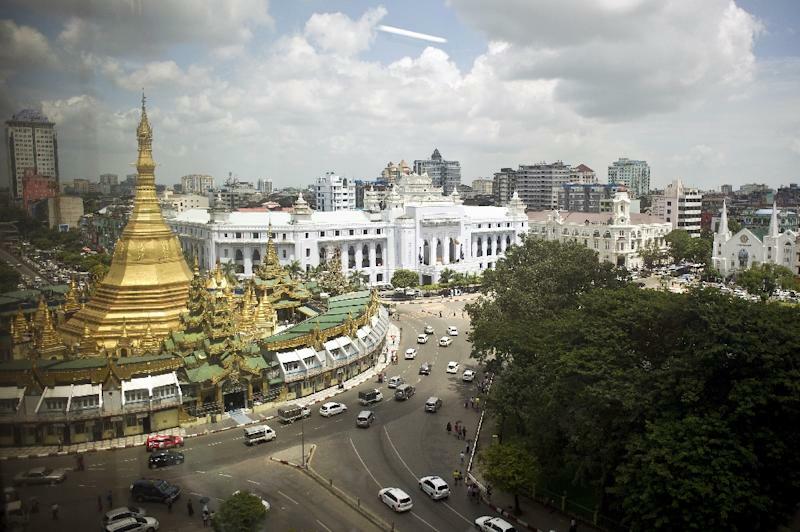 According to the council, Myanmar is Hong Kong’s eighth-largest export market and import source among ASEAN countries. It exported US$290 million (K452.4 billion) in merchandise to Myanmar and imported $89.9 million worth of Myanmar goods in 2017. Hong Kong is the fourth biggest foreign investor in Myanmar, after China, Singapore and Thailand. The Ministry of Construction has announced a shortlist of pre-qualified companies as contenders for the contract to build an elevated expressway in Yangon, which is aimed at alleviating the city’s traffic woes. A total of 12 local and international companies submitted prequalification applications for Phase 1 of the project. Out of these, 10 companies were named prequalified bidders. The shortlisted companies include a Chinese-Myanmar consortium, a Thai-Japanese-Myanmar consortium, a Thai-Chinese consortium, four companies from China and one each from France, Korea, and Japan. 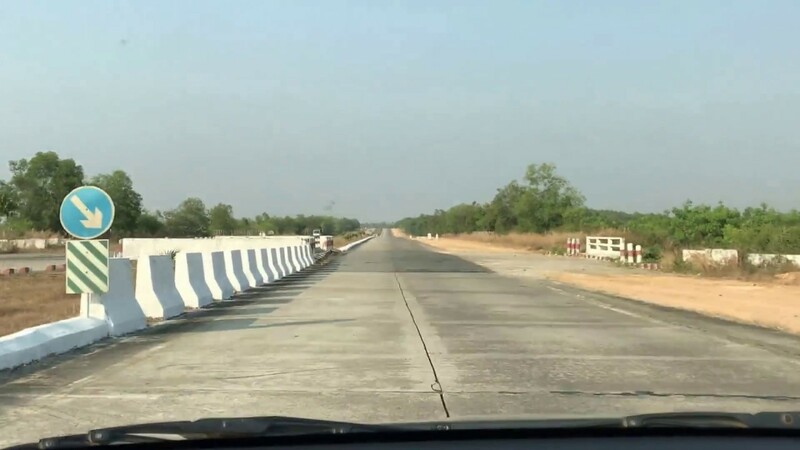 The planned four-lane ring road will connect downtown Yangon, Yangon Port, Yangon International Airport, Mingaladon Industrial Zone and the Yangon-Mandalay Highway. 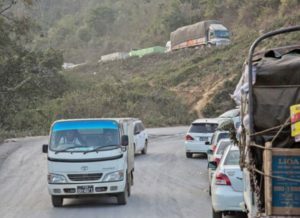 Starting from last week, freight transport has been slow 30 per cent of highway trucks have halted their transportation service, according to Myanmar Highway Freight Transportation Service Association (MHFTSA). Freight charges for high way trucks from Yangon to Mandalay, Muse, Magway, Ayeyawady, Pyay and other areas have significantly dropped as volume of shipment is down. Following suspension of truck service, we are discussing with freight forwarders to scale up 5 to 10 per cent of freight cost, said U Ko Ko Naing, chair of MHFTSA. At present, China has suspended purchase of goods through border trade channels. Therefore, freight shipment volume has declined. Freight cost has decreased from 81,000 to Ks 68,000 per ton for Yangon-Muse route and from Ks 38,000 to Ks 31,000 per ton for Yangon-Mandalay route. Similarly, 30 per cent of transportation service in Magway, Pyay, Ayeyawady and other places are being suspended. Freight cost of highway trucks depends on volume of shipment. There are two freight services in highway transportation sector, service for general goods and charter truck service for particular single item. The trucks running for various goods are currently suspended. There are 14 main routes for highway freight service, with 70,000 heavy trucks and nearly 200,000 light trucks. With the aid of Japanese ODA loan, the construction for general cargo wharf was started on June 2016 and will be completed in December 2018, and ships will be able to dock in early 2019, according to Myanma Port Authority (MPA). The construction will undertake in an area where containers can keep at the back of container and general cargo wharf in Thilawa port. The project is expected to complete the construction work carried out on No.25 and 26 land plots owned by the MPA in December, 2018. The project consists of building and buying a steel jacket type main bridge, dockyard buildings, three smaller bridges, two quay cranes, three reach stackers, six RTGs, six chassis and six chassis trailers.